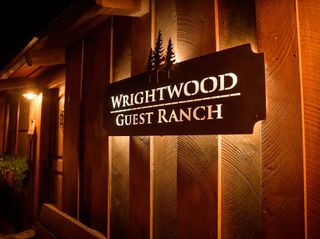 The Guest Ranch as Pacific Crest sits just off one of the prettiest stretches of Wrightwood, on 300 acres of forested wilderness that encompasses lawns, private hiking trails, and pristine wildlife habitat. 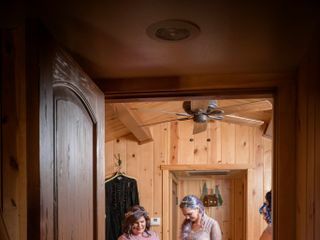 Its design is inspired by the traditional dude ranch, with a rustic, wood-sided main cabin overlooking rocky seasonal riverbeds, weathered stone and wood bridges, and trickling creeks that flow into sparkling ponds. 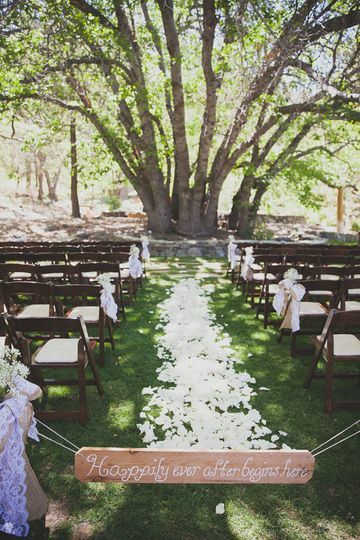 The centerpiece of the property is an extraordinary 250-year-old oak whose multiple trunks reach upward and outward, stretching toward the sky to create an enormous natural canopy and a most idyllic spot to say your vows. 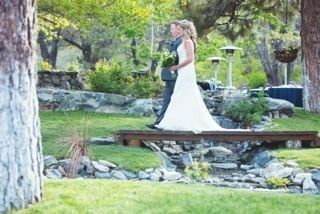 After the ceremony, guests cross a bridge over a small pond to a manicured lawn where the celebration continues. 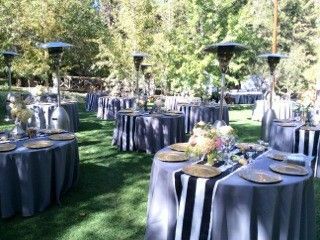 A large stage, just the right size for a bridal party or sweetheart table, overlooks the festivities. 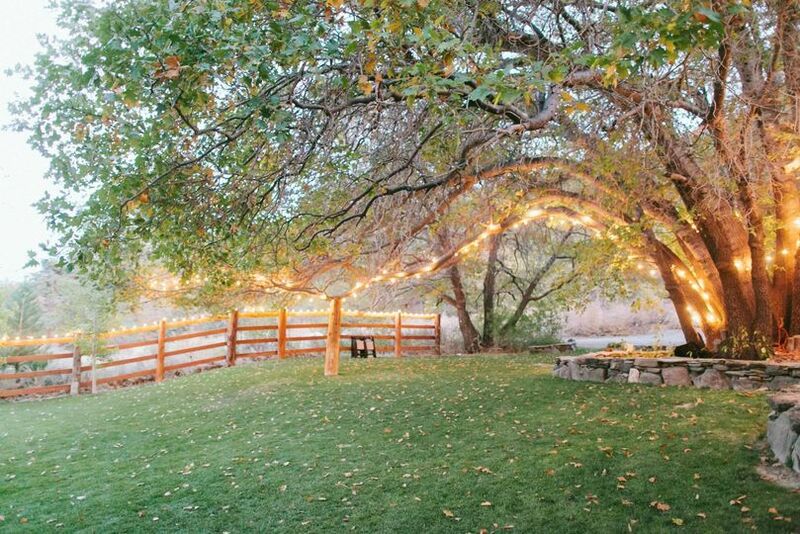 As twilight becomes evening, white globe lights placed throughout the trees, on bridges and along the fence line encircle the reception area in a twinkly glow. 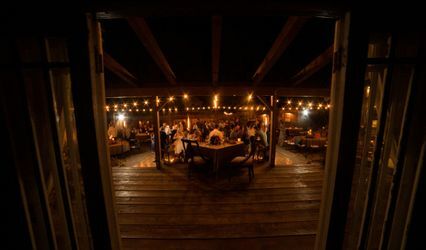 The ranch provides your bar service, as well as a variety of flexible options for all budgets. 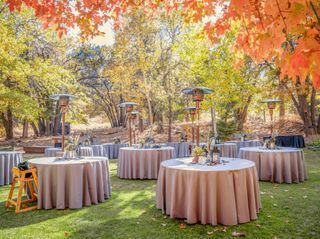 There’s ample room on the green for a tent in the event of rain, though it’s unlikely you’d need it since weddings at the Ranch are held from May through October, when the weather is almost unfailingly sunny and mild. 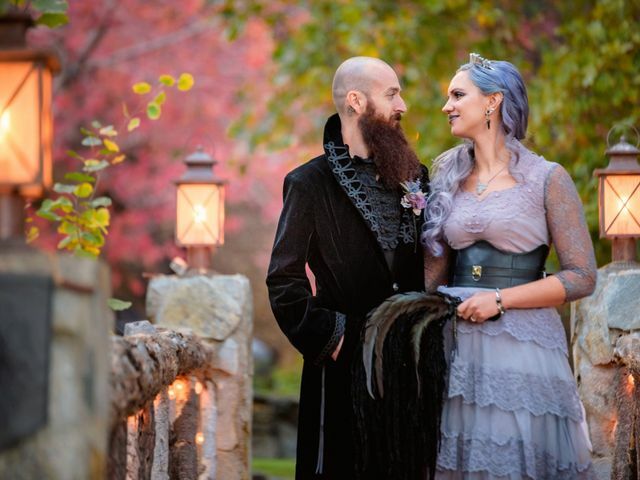 The venue was amazing, it was the first week of October and the mountains with the trees was perfect. 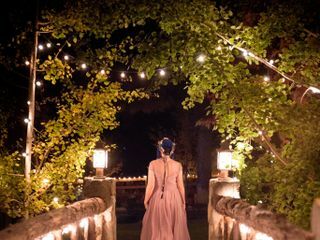 Everyone at the wedding loved the scenery, I would reccomend this place to get married ar. 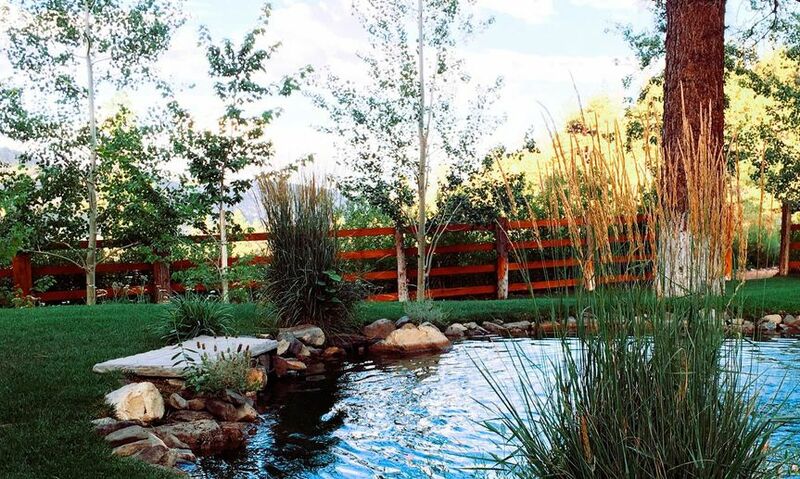 The Guest Ranch at Pacific Crest is Absolutely breath taking! And the staff is exceptional! 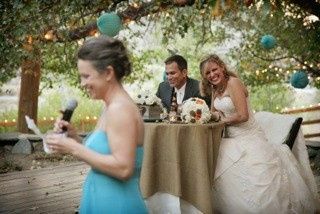 Susan is such a priceless attribute to the ranch and also to the bride and groom. She is so warm and caring that you feel a connection from the first time you meet her! She listens to your vision and makes it into a reality! She'll take you from worrying and tears to laughing and calm. You will definitely be in good hands with her and the staff! 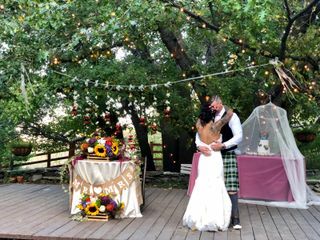 Everything went perfectly for our wedding from start to finish! We could not have chosen a more beautiful venue, more helpful coordinator or more attentive staff!! They take care of you like family!! My husband and I absolutely LOVED the Guest Ranch! 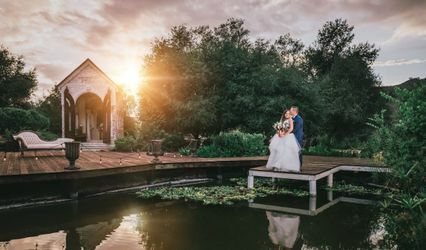 This venue is absolutely amazing- truly a hidden gem in Southern California! The staff there is so helpful, accommodating, and super flexible and strive to give you what you need to make your day truly personal and special. We received so many complements on how helpful and nice the staff were from our guests! 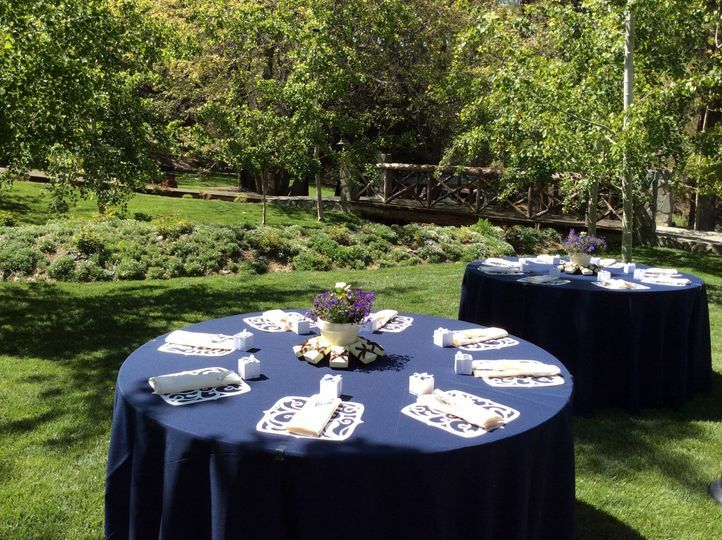 Not to mention, the venue is absolutely gorgeous! 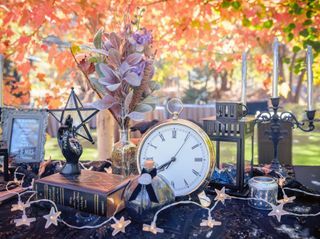 Our wedding was in the beginning of October, and the leaves on the tress had just begun to turn to bright red and orange, which just added more beauty to the site! 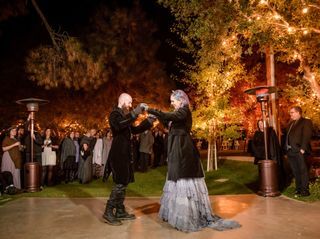 Even now, three months later, we are still getting complements on how beautiful this venue was and how it made our wedding day truly special. 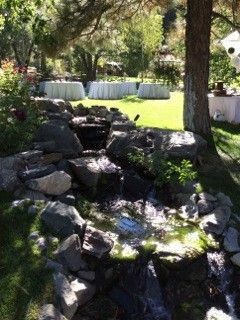 To top it all off, this venue is extremely reasonable in the pricing, and has numerous options that can fit just about any budget. 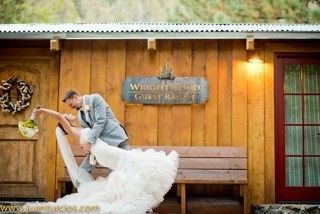 My new husband and I hope to return to the Guest Ranch to renew our vows in 5 or 10 years!